The Major Matt Mason Collective is proud to announce, after a brief hiatus, the fourth Wildfire National Playwriting Competition! 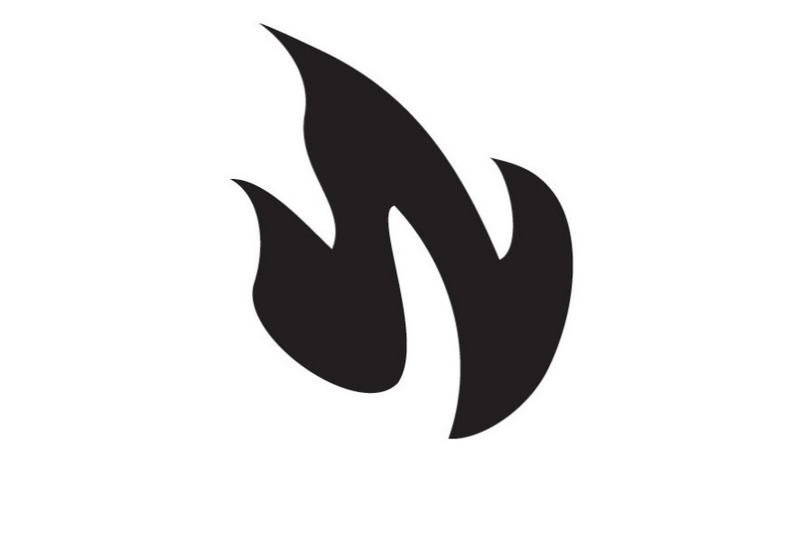 The Wildfire National Playwriting Competition is a opportunity for young Canadian playwrights from all walks of life to submit unproduced and unpublished scripts for a chance to win a cash prize and a reading at Sage Theatre's IGNITE! Festival. We are accepting submissions from playwrights aged 30 and under; we want fresh scripts that embrace risk, grit, and evocation. This is an opportunity to support new Canadian voices from across the country as well as a chance for Major Matt Mason to meet emerging playwrights and build a working partnership with them. What are your donations going towards? We are a scrappy little company that believes the conversation between young theatre artists is vital in order for fresh, exciting theatre to continue in this country. Over the past three years we have been able to award over $3,500 to young playwrights across the country as well as stage five workshop readings of winning plays. All three years of these awards have been solely funded by house parties, online crowd sourcing, and the support of Sage Theatre. This competition is an opportunity to shine a light on new Canadian talents and foster a new age in Canadian theatre. By donating, you are making a difference in the lives of young theatre artists across Canada. Thank you to everyone who has helped support Wildfire over the years, we quite literally couldn't do it without you. Can’t donate? Here’s how you can help! Like and share this campaign and support us on social media!